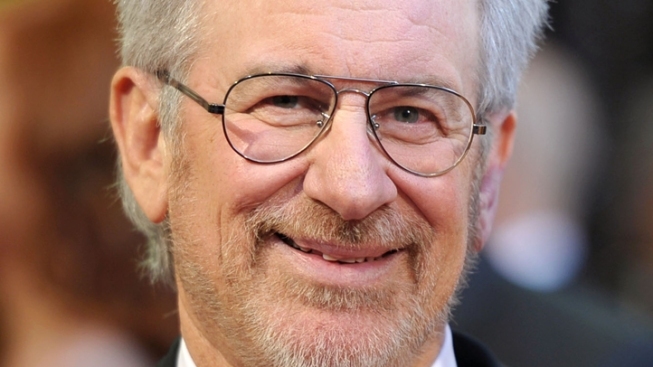 Academy Award-winning director Steven Spielberg has chosen to shoot his upcoming feature film “Lincoln” in Virginia, Gov. Bob McDonnell announced Wednesday. Filming will begin in the fall, with the film release set for 2012. Virginia offered an incentive package to secure the film project. The package includes $1 million from the Governor’s Motion Picture Opportunity Fund, $2.5 million from the Virginia Motion Picture Tax Credit program and $1.1 million of in-kind contributions. The amount of funding awarded to a project is based on projections of the number of Virginia workers hired and the purchase of Virginia-based goods and services, officials said. “Lincoln” will star Academy Award-winning actors Daniel Day-Lewis (“My Left Foot” and “There Will Be Blood”) as Abraham Lincoln and Sally Field (“Norma Rae” and “Places in the Heart”) as Mary Todd Lincoln. The film is based on the book “Team of Rivals” by Doris Kearns Goodwin. The screenplay was written by Pulitzer Prize winner Tony Kushner (1993 Award for Drama for “Angels in America”). Kushner last worked with Spielberg on the feature film “Munich.” Both men were nominated for Academy Awards for their work on "Munich" -- Spielberg was nominated for Best Director and Kushner was nominated for Best Writing in the Adapted Screenplay category. The film will be produced by Kathleen Kennedy and Steven Spielberg for DreamWorks Studios.